Nellie Ohr Invokes Spousal Privilege. Now What? 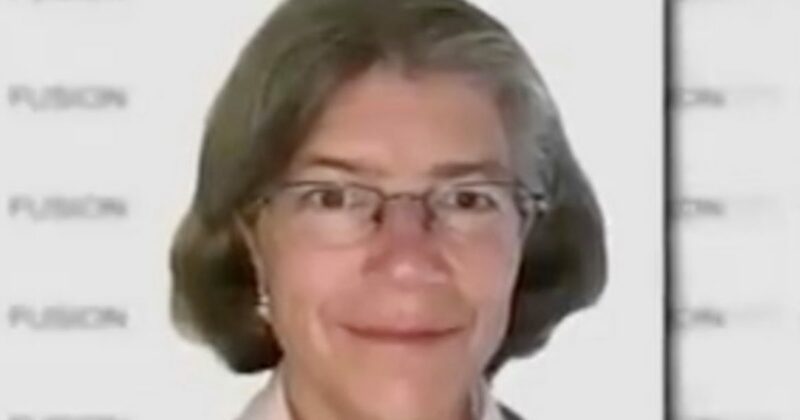 Nellie Ohr, the wife of former Deputy Assistant Attorney General Bruce Ohr, has made it clear to a House task force that she would not testify to any questions related to her husband and the whole Russia collusion investigation. While that will definitely limit some of the lines of questioning, it will still leave a lot of subjects open to questioning. One interesting question that may be asked is why did Fusion GPS choose her for the position that she had and association with the Steele dossier. A former Fusion GPS employee married to Justice Department official Bruce Ohr invoked spousal privilege during congressional testimony Friday, according to lawmakers who attended the closed-door deposition. By invoking the privilege, Nellie Ohr limited what information she would provide to members of a congressional task force investigating the FBI’s handling of the infamous Steele dossier. Ohr, a Russia expert, was paid more than $40,000 as a contractor for Fusion GPS from late 2015 until just after the 2016 election. Fusion investigated President Donald Trump and his campaign on behalf of the Clinton campaign and DNC. Bruce Ohr, who was demoted from his position as assistant deputy attorney general in December after his wife’s job was exposed, was in contact with both Fusion GPS co-founder Glenn Simpson and Christopher Steele, the former British spy who wrote the dossier. Both Ohrs met with Steele in Washington, D.C., on July 30, 2016, a day before the FBI opened its investigation into the Trump campaign. The congressional task force, which consists of members of the House Judiciary and House Oversight & Government Reform Committees, interviewed Bruce Ohr on Aug. 28. Nellie Ohr was scheduled to appear before the task force last …….